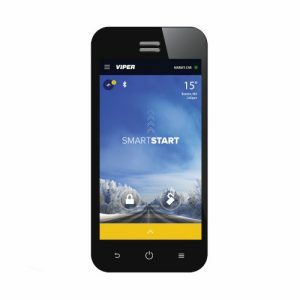 This entry level remote start system can operate from 800 feet away. 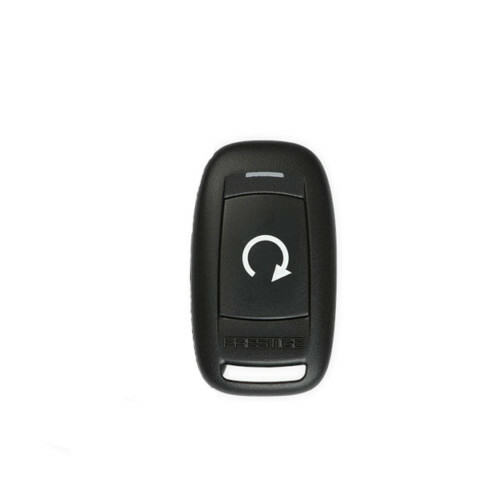 This model comes with only 1 remote, and cannot lock or unlock your vehicles doors. 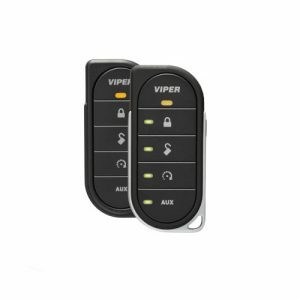 Most of our other systems can be made to unlock your doors. Automatic Transmission Vehicles Only. 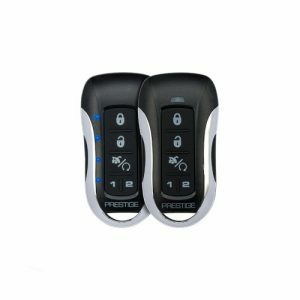 Vehicles with Push Button Start Ignition Add $50. Diesel Vehicles Add $40.